The calendar may say that we’re officially one month into winter, but winter came a long time ago to California. And that couldn’t be anymore evident then at California’s ski resorts, where most of them have already surpassed their total snowfalls for all of last year. But while many travelers may associate Lake Tahoe with skiing in California, it’s actually a couple hours south of Lake Tahoe, at Mammoth Mountain, where you can find California’s highest ski mountain summit, and one of the longest ski seasons in North America. 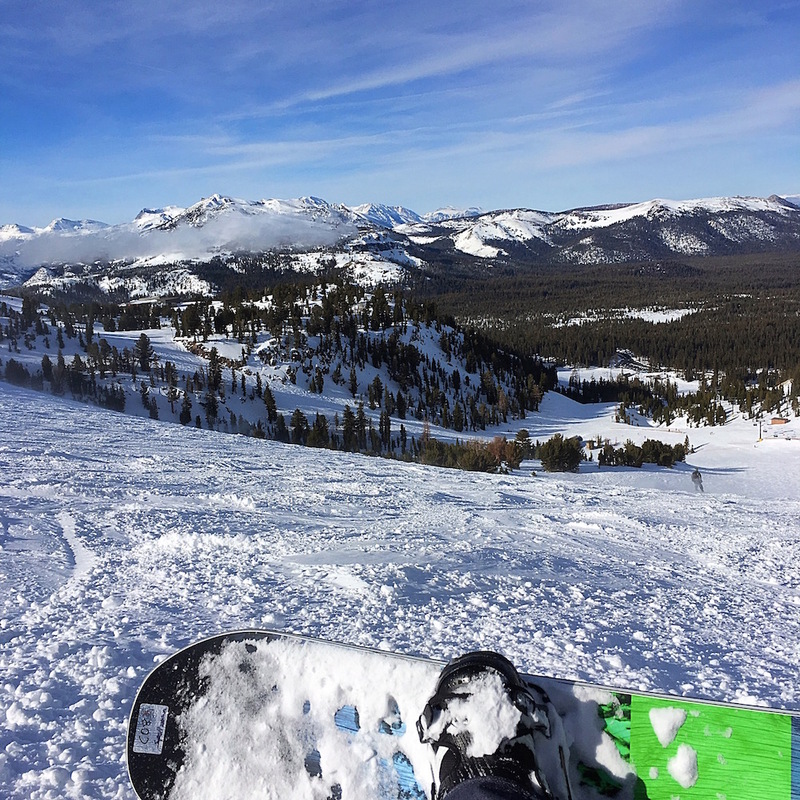 So today I’m bringing you a winter ski guide to Mammoth Lakes, California. The food and drink action in Mammoth Lakes really goes down at the Village at Mammoth. 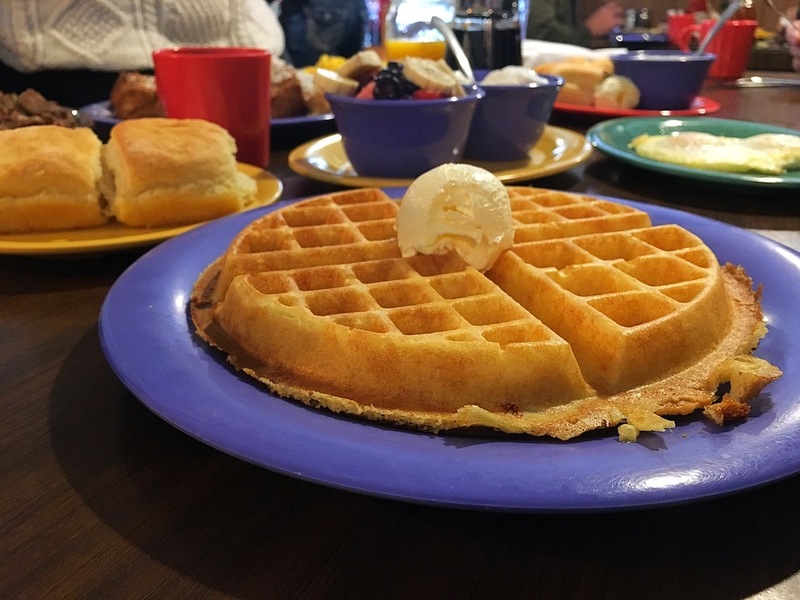 Here you’ll find a number of restaurants within a short walk of one another, including Smokeyard BBQ & Chop Shop for barbecue, Campo for Italian, and Toomey’s for a little bit of everything. A few minutes down from the Village at Mammoth is Old Mammoth Road, which has a number of local spots, including Mammoth Tavern, Jimmy’s Taverna, Mammoth Rock Brasserie, Giovanni’s (for pizza), Roberto’s Mexican Café (get the lobster or duck burrito), and The Stove Restaurant, which is a classic ski-town greasy spoon. On Mammoth Mountain itself, most of the ski lodges have a food court (and other restaurants), though my favorite dining option while between runs is Little Mill, a snowcat-turned-food truck serving barbecue and beer (yes, please). For an après-ski meal after a day on the slopes, there’s Austria Hof, just beyond the Canyon Lodge parking lot, and featuring everything from wild game, like elk, to a selection of German specialties, such as pork cutlet, spaetzle, and a sampling of different sausages. The après-ski scene at Mammoth Mountain starts with craft, beginning with craft cocktails (and good food) at 53 Kitchen & Cocktails at the village, featuring a variety of their own signature cocktails, happy hour daily from 3 p.m. to 5 p.m., and live music on the weekends. Just down the street from the Village at Mammoth is long-standing local brewery, Mammoth Brewing, which features a long list of year-round, seasonal, and barrel-aged beers, as well as a dining room. Recently opened is Black Doubt Brewing, a nano-brewery, which regularly rotates its beers so that every time you visit, you could try something completely different. On Mammoth Mountain itself, there are a few truly après-ski bars, including Tusks, which is slopeside at the Main Lodge, and Steeps, which is mid-mountain at McCoy Station. Located across from the village gondola is the Clocktower Cellar Pub, highlighted by a rotating craft beer selection and more than 150 different types of whiskey (yes, 150). 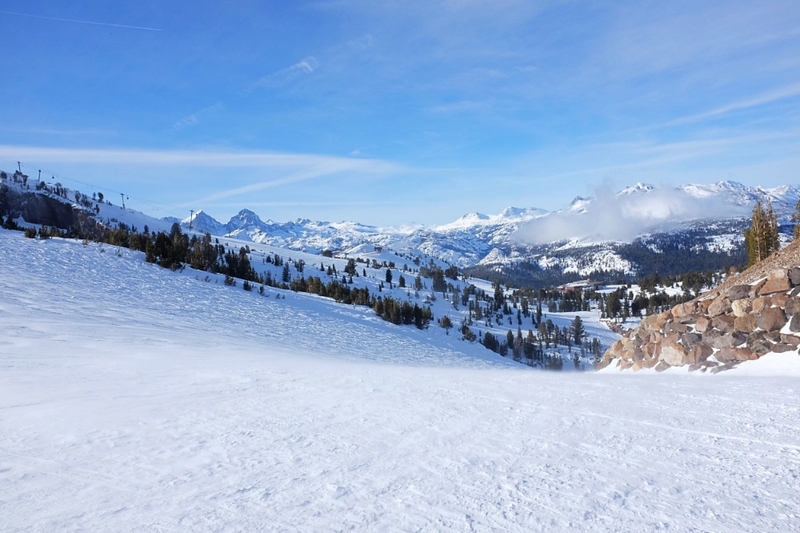 First and foremost, playing at Mammoth Lakes begins on Mammoth Mountain, featuring the highest ski mountain summit in California (11,053 feet), 3,500 acres of skiable terrain, 150 named trails, and 28 lifts. For experienced skiers, Mammoth Mountain is renowned for its terrain parks, featuring 9 terrain parks, acres of bowls, and a mini pipe, with some of the features recently used for the US Grand Prix of Snowboarding and Freeskiing. 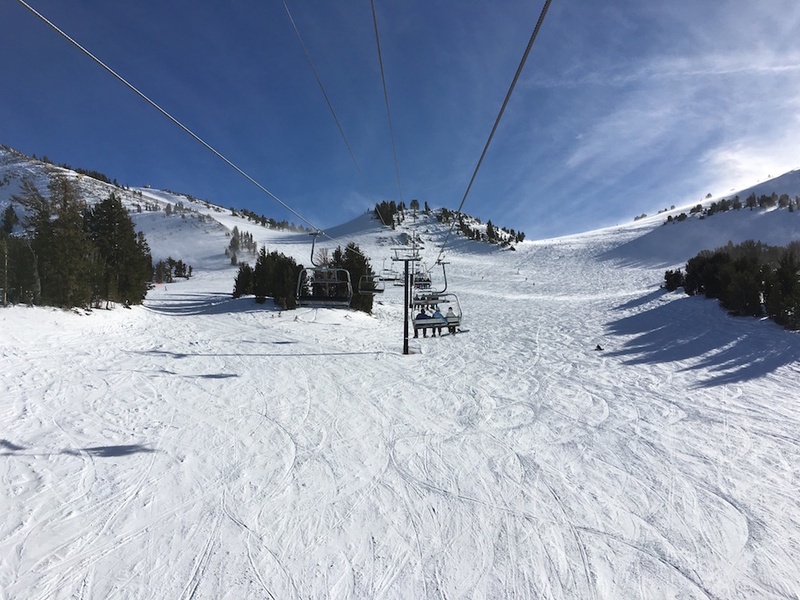 However, Mammoth Mountain is also great for beginners, with 25% beginner and 40% intermediate runs. Perhaps the biggest benefit is that on a good snow year, Mammoth Mountain can be open until June, whereas other California ski resorts may close in April. Unique to Mammoth Mountain is the Tamarack Cross Country Ski Center, which features 20 miles of groomed trails that meander through the Mammoth Lakes Basin. Additionally, the center offers lessons and ski rentals. The area is great for non-skiers, too, featuring a snowshoe path that winds past Twin Lakes and Lake Mary. Beyond the ski area, Mammoth Lakes has a variety of other great adventures, such as snowmobiling and exploring any number of the area’s hot springs. Travelers have nearly 2,000 different HomeAway rentals to choose from in Mammoth Lakes, from log cabins to top-floor homes in the Village at Mammoth to ski-in/ski-out chalets. Traveling with five friends (and a baby), we opted for one of the Solstice condos in Mammoth Lakes, which is a small community of town homes just off Mammoth Lakes’ free shuttle route, and just minutes from the Village at Mammoth and Eagle Lodge. Here we had a multi-level home, kitchen balcony with a grill, fireplace, and community hot tub. Burger and game night for the win! 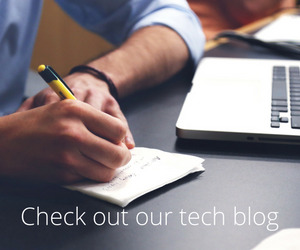 Generally speaking, I’d recommend choosing your HomeAway vacation rental based on where you plan on spending most of your time. Staying in or around the Village at Mammoth means that you’ll largely be able to get around without a car, thanks to the convenience to the gondola, free shuttle, and nearby restaurants and bars. Places like Solstice, are a little bit more offbeat, but are typically convenient to any number of Mammoth Lakes shuttle routes. Bonus points that the shuttle is free to use.